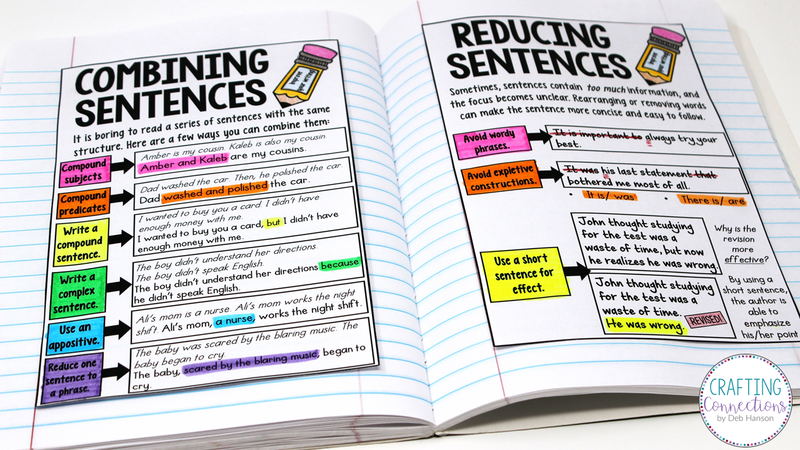 Teaching upper elementary students to expand sentences and combine sentences has always been on my radar.... but reduce? Well, that's another story. Yes, I've helped students revise run-ons and shorten sentences that are longer than necessary, but I began to question whether this was enough... especially after I discovered that, according to the Common Core standards, fifth grade students are expected to expand, combine, and reduce sentences for meaning, reader/listener interest, and style (CCSS.ELA-Literacy.L.5.3.A). Ultimately, I decided to research this topic, and I discovered a handful of practical reduction tips that can be shared with students. #1- Revise sentences that are longer than necessary. This tip is the most obvious. In the example below, all of the clauses are technically joined correctly. However, it is so long that it feels as if the author is rambling. Therefore, the sentence should be split into multiple sentences. While my teammates and I were waiting for our soccer coach to arrive, we started to play Dodge Ball, and just as I was getting ready to hurl the ball at Cody, a ball came out of nowhere and hit me directly in the gut, and I fell to the ground and starting gasping for air. Regardless of the fact that Jessie and Emma are twins, they have completely different interests. Do you agree that "regardless of the fact that" is a wordy phrase? In the sentence above, replace it with "although", and you have a sentence that is much more concise and easy to follow. There are a number of wordy phrases that can be easily replaced with one word. In fact, I made a chart that contains some of the most common wordy phrases and their substitutes. Feel free to click on the photo to download a free printable. It was my mom's sudden illness that made me realize that I shouldn't take my family for granted. As you can see, the above sentence can easily stand alone without "it was" and "that". 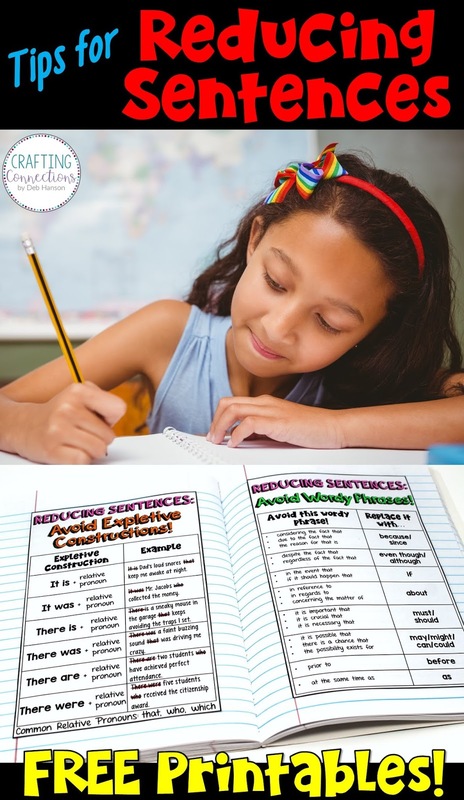 Sentences with expletive constructions should be avoided whenever possible, for they make it harder to recognize the main subject and action in the sentence. I also put together this chart that shows common expletive constructions. Feel free to click on the photo to download it. #4- Use short sentences for effect. I love a well-placed short sentence. For real. Because they are so abrupt, they cause the reader to pause for just a moment to consider the author's message. Published authors sometimes use sentence fragments for effect. 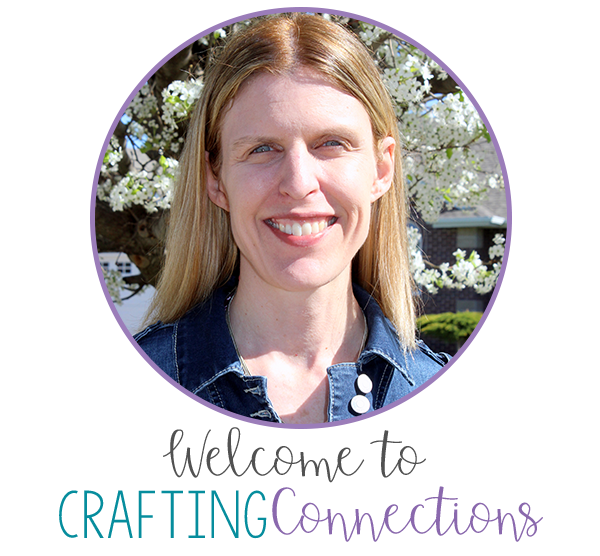 (Margie Palatini is an expert at using fragments effectively.) You will need to decide whether you want to allow your students to use a well-placed sentence fragment in their writing. Since I work with many ELLs, I often point out effective fragments found in published books, but I ask my students to write short sentences that are also complete. 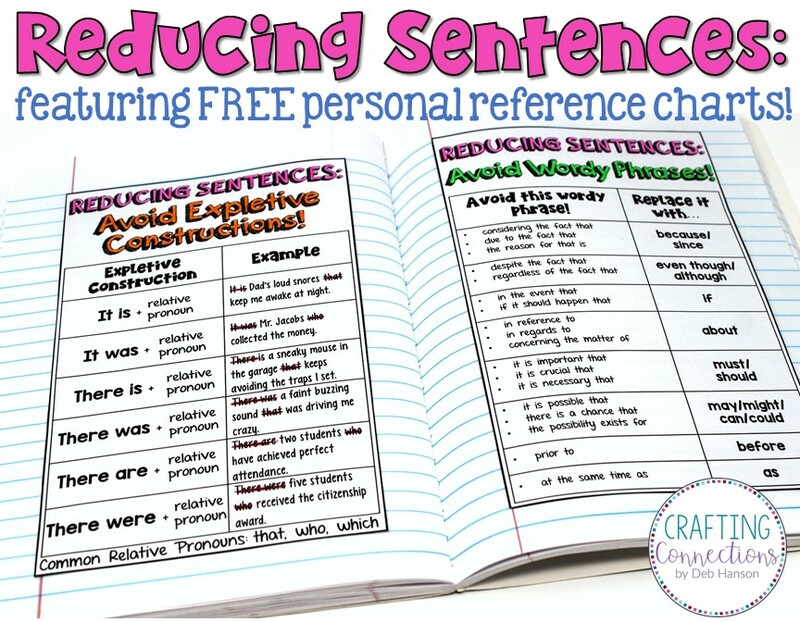 This Reducing Sentences PowerPoint is part of a writing bundle that is available in my TpT store. Feel free to check it out if you're looking for a complete resource that's ready to go! Also, you will find this related personal anchor chart in my set of 5th grade language anchor charts. Finally, feel free to check out my related blog post about expanding sentences. 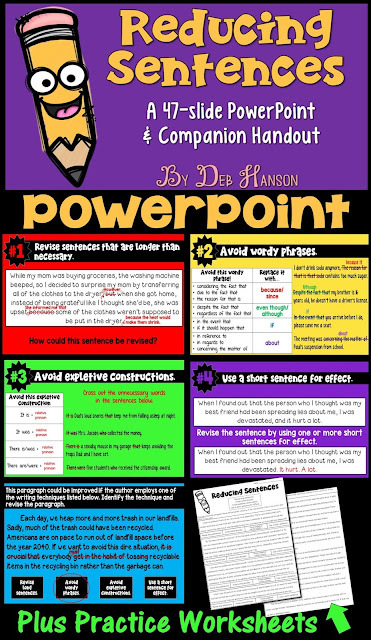 It features an anchor chart freebie!